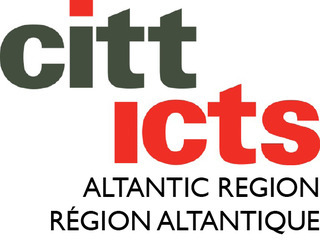 The Atlantic Region is CITT/ICTS’s newest regional section. 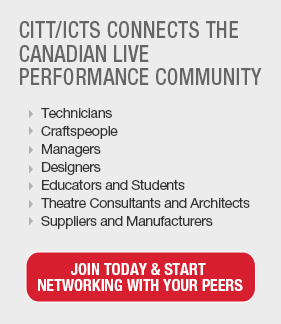 The section has a Section Committee comprise of members from all four provinces. One of the Sections’ main objectives is to work with the National Office in organizing annual programming to the membership throughout the four provinces.